Murder accused Pascal Smith, one of the 13 prisoners who escaped from the Lusignan Prison pasture on Monday, was apprehended yesterday in the city, where he was found hiding in a pit latrine. 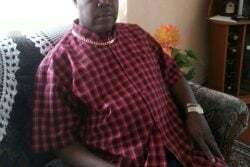 Guyana Police Force spokesman Jairam Ramlakhan confirmed that Smith was found hiding in the latrine around 12.30 pm in Barr Street, Kitty. Smith, 25, who is charged with the May 27, 2017 murder of John Houston, for which he had been remanded, is the ninth of the Lusignan escapees to be recaptured. 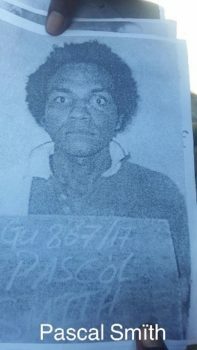 He and 12 other inmates escaped from the Lusignan Prison pasture sometime between 1 am and 2.30 am during a heavy downpour on Monday, after digging a tunnel that took them under the fence and into the backlands. 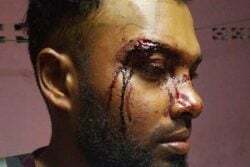 Following Smith’s arrest yesterday, the Guyana Police Force urged the remaining escapees to surrender to avoid any serious confrontation that is likely to result in the use of force. 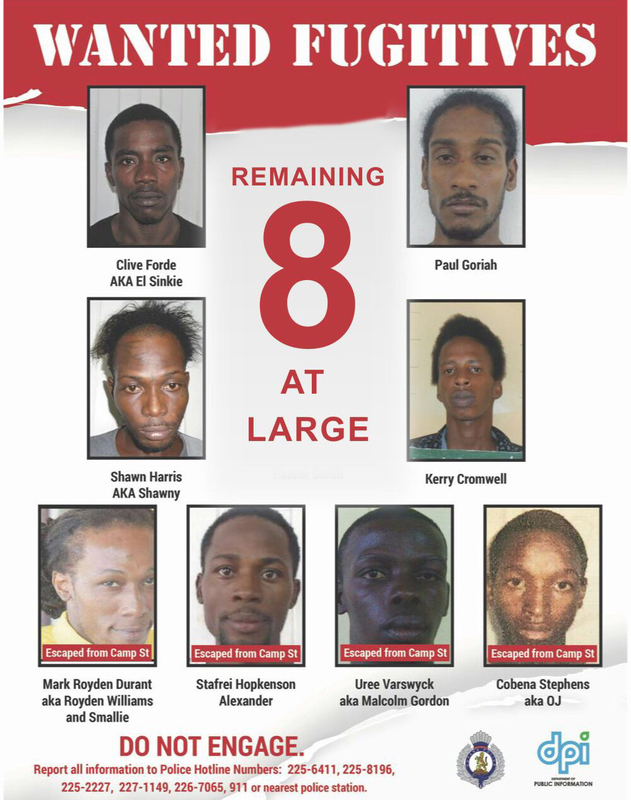 The force also issued another appeal to members of the public as well as relatives and friends of the escapees to give any relevant information as to their whereabouts so that they can be captured and returned to the prison. 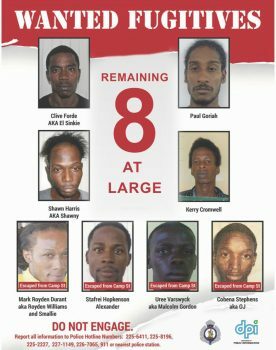 Clive Forde, Kerry Cromwell, Paul Goriah and Shawn Harris are the four other Lusignan escapees who are yet to be apprehended, while four others, Bartica massacre convict Mark Royden Williams, murder accused Stafrei Alexander and Uree Varswyk, and drug accused Cobena Stephens, also known as ‘OJ,’ remain on the run after escaping from the Camp Street Prison on July 9. Anyone with information that may lead to the arrest of the inmates is asked to contact the police on telephone numbers 225-6411, 225-8196, 225-2227, 227-1149, 226-7065, 911 or the nearest police station. 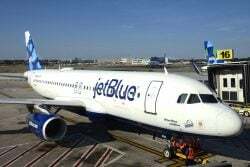 “All information will be treated with a high degree of confidence and also the rights of those escapees will be respected and upheld,” the police said.